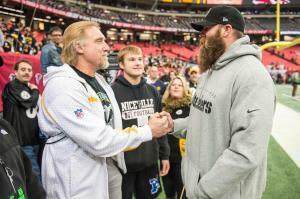 Keisel with Steelers legend, Kevin Greene. 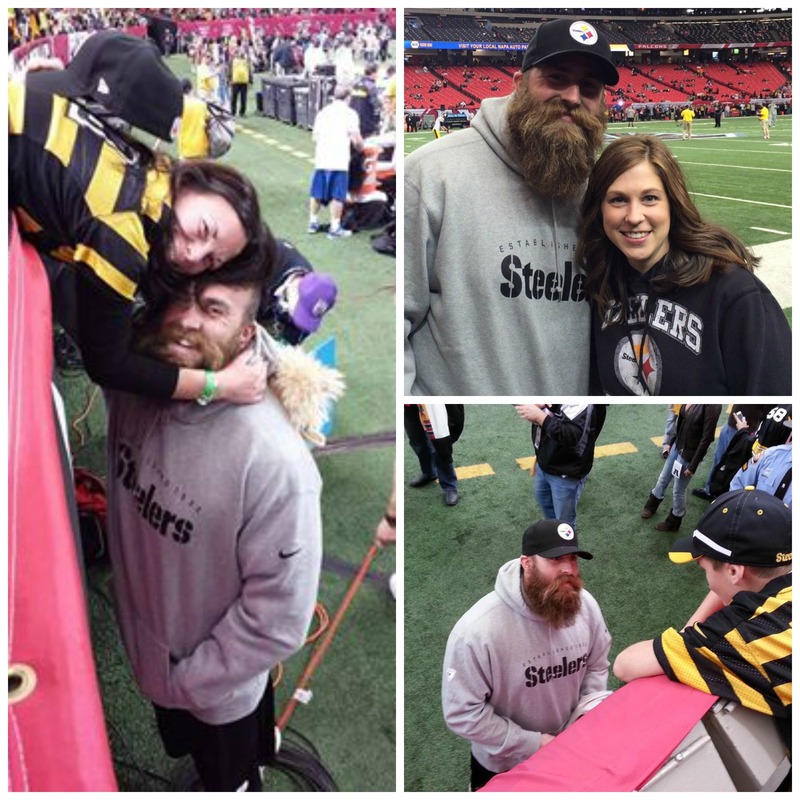 Fans are thrilled over the big win yesterday and they are also thrilled over meeting Da Beard! 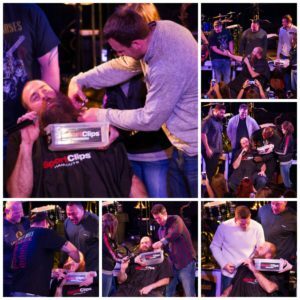 We are enjoying all the photos being posted via Social Media and by email.